SAY IT OUT LOUD: If ravens is your spirit guide, go spread the light, intelligence and wisdom it symbolizes with our Raven ring. PEACE OF MIND: You're covered by our 30 Day satisfaction guarantee. 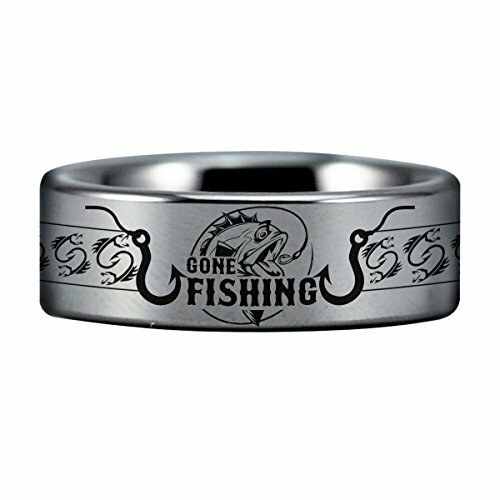 Love our Gone Fishing Ring in 30 days, or get your money back. No questions asked.